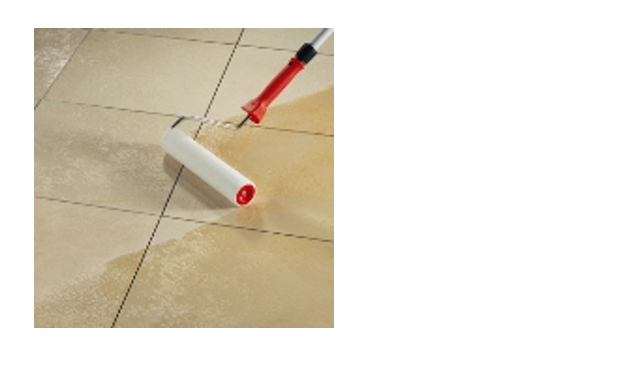 Sealer which contains solvents and high-grade acrylic resins. It is weather-resistant and non- yellowing.The colourless acrylic coating provides long-term protection and is water and dirt-resistant. It is used to seal porous and absorbent surfaces. Colours and structures appear more pronounced. On account of the sealed surface, the stone is easier to care for. Preferably used indoors.